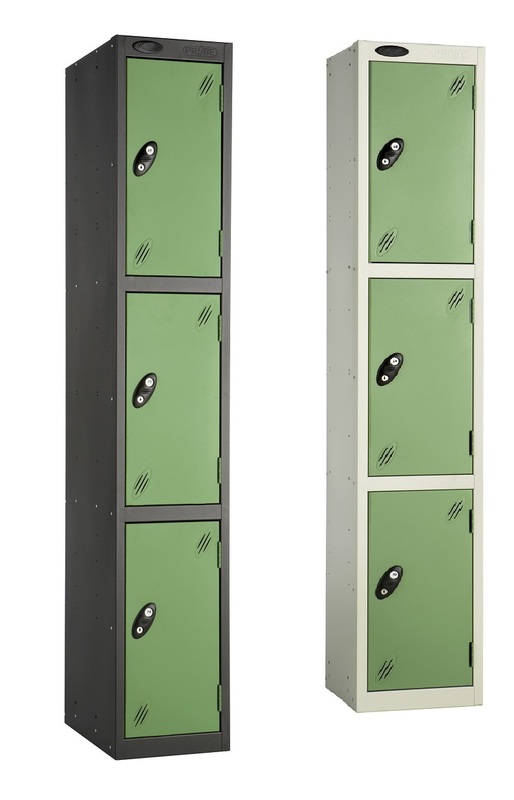 If you are looking for some alternative locker colour choices that differ from the normal colour ranges offered that will add something special to your locker installation, then the COLOUR RANGE LOCKER may just be what you are looking for. 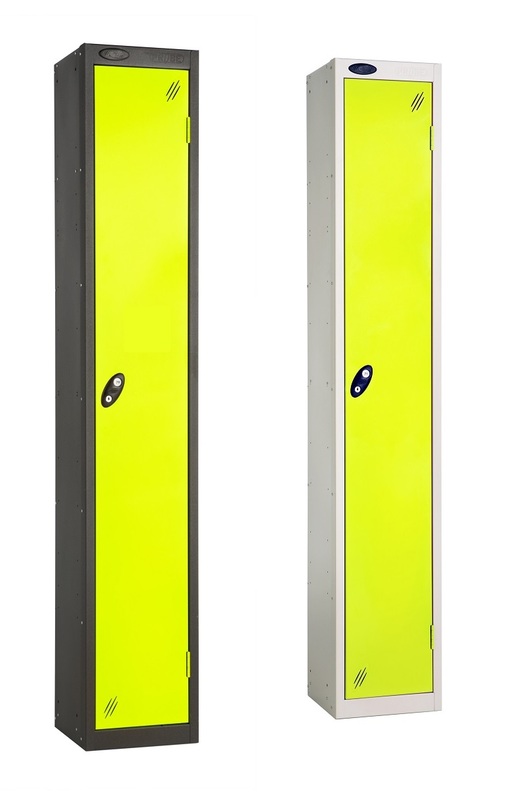 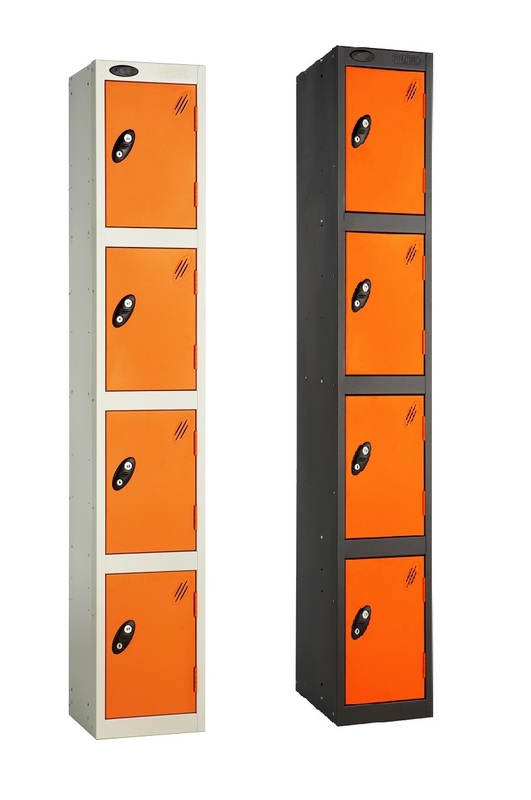 Same fantastic steel lockers manufactured by Probe with the same high standards of materials, build quality and design but with a range of new door colours to choose from. 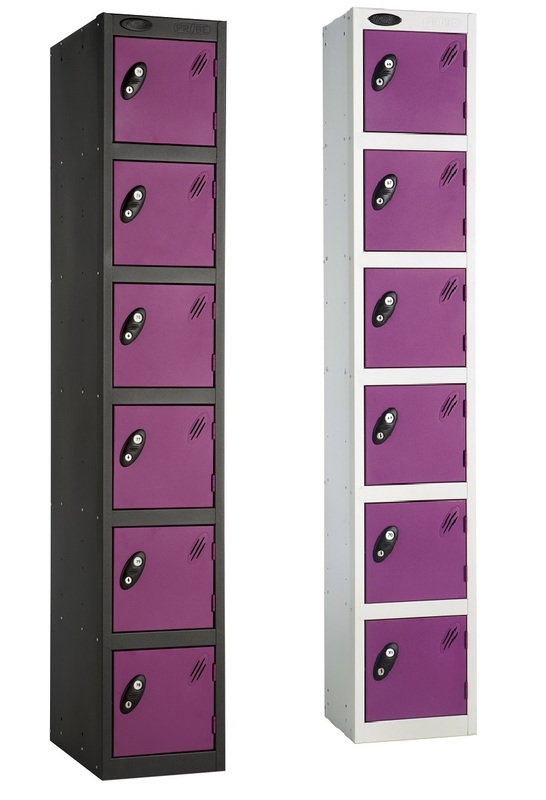 You have all the same choices of locks and options as well. 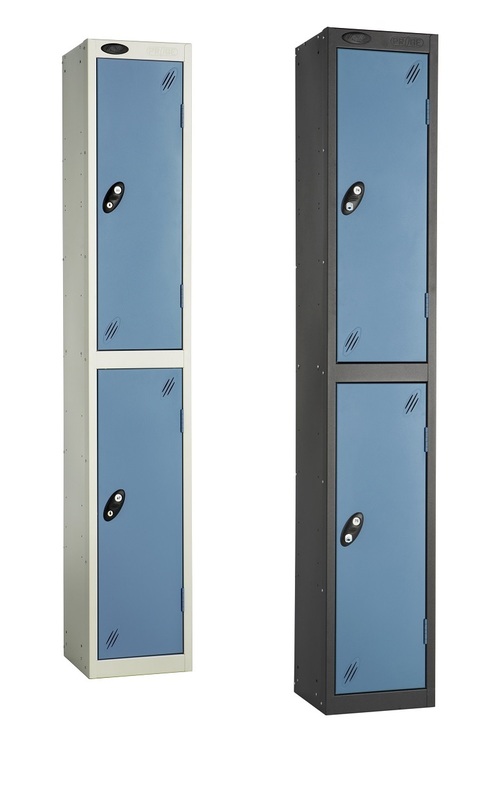 Steel body with multiple Compartment locker variants with all doors having vents to allow air to circulate.